The physical therapists at PhysioPartners have completed advanced education in several soft tissue mobilization techniques, including instrument-assisted soft tissue mobilization and Myofascial Release®. Soft tissue mobilization can be helpful to address limitations of flexibility and for soft tissue injuries, such as tendinitis and muscle strains, as well as help you stay active during your recovery. 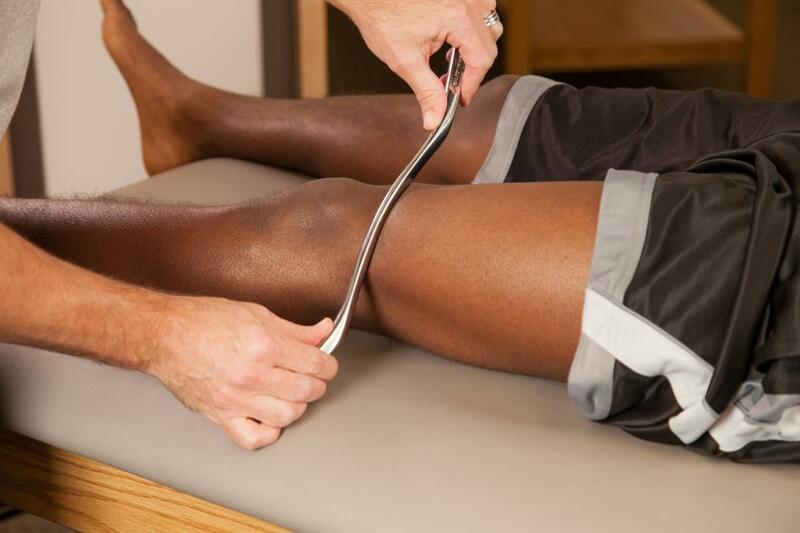 Besides continuing to participate in your activity or sport during treatment, your physical therapist will guide you in performing a customized stretching and strengthening exercises that are critical to the success of soft tissue mobilization techniques and encourage your body to heal correctly. Call (773) 665-9950 today to find out if these treatments can help you!